Our hotel staff introduce you sightseeing spots around the hotel. 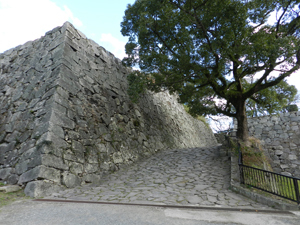 This castle made of stone is also called Maizuru castle. It is a residence of Daimyo Mr. Kuroda clan in Fukuoka, completed in the early Edo period. 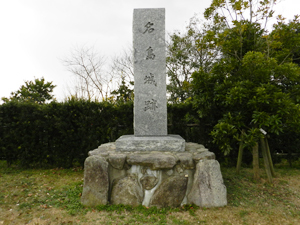 Adjoining to the Ohori Park, it is a popular walking spot. The ships whitch the Mongolian Army came to make war to Japan in 1274, got onto the rocks and one hundred men soldiers were executed. 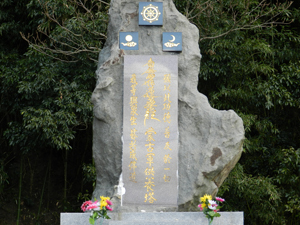 This Mokozuka was built to pray for the soldiers. 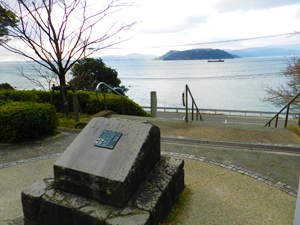 The place where gold seal “漢委奴國王” was found.The scenic view from the observation deck reminds us ancient times “Himiko (卑弥呼)”.